In a muddle: can Romania’s ruling party hang on? The leader of Romania’s ruling left-wing party ­– who’s also rumoured to be the country’s de facto prime minister – will face court again on Tuesday. Liviu Dragnea, the centre of the political crisis that has rocked Romania, stands accused of corruption – not an isolated accusation. 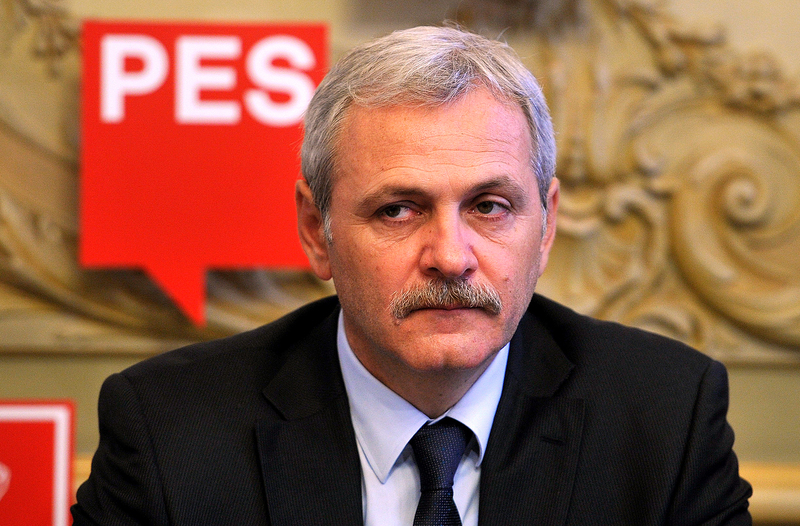 Mr Dragnea was convicted of vote rigging in April last year and handed a two-year suspended sentence. This conviction barred him from becoming prime minister after the Social Democrat’s were elected in December; instead, he chose Sorin Grindeanu for the top job. Last month, it appears Grindeanu returned the favour, issuing a decree that decriminalised certain corruption charges, including the one his party boss was convicted of. The move would have cleared the path for Mr Dragnea to assume the prime ministership, if not for the intervention of hundreds of thousands of Romanians. Despite freezing temperatures mass demonstrations have been incessant over the past two weeks, forcing the leftist government to repeal the controversial decree. But protestors remain unsatisfied – now they want the government gone too. For his part, PM Grindeanu has refused to stand down. Some of his cadres haven’t been as steadfast – Grindeanu’s trade chief and justice minister have both resigned in the past two weeks. Whether the two-month-old government will survive this harsh political winter remains to be seen.